CMG is renowned for its easy-to-use products and workflows. The “CMG 101: Simulation Made Easy” webinar shows how quick and efficient it is to build a model and analyze the results. You have an opportunity to see how the CMG simulation workflow combines ease of use and intuitiveness for building and evaluating reservoir simulation models. Building a reservoir simulation model involves the challenging task of incorporating static geological data along with dynamic production data to create a meaningful and accurate representation of the reservoir behaviour. During this webinar, we discuss and demonstrate the CMG workflow, beginning with model creation in Builder, followed by a history match in CMOST AI and analysis using Results. The software demonstration will show how to import or build geological models, well trajectories & completions information along with historical production data. The webinar will also showcase some of CMG’s salient features such as its advanced and easy-to-use Hydraulic Fracturing wizard. 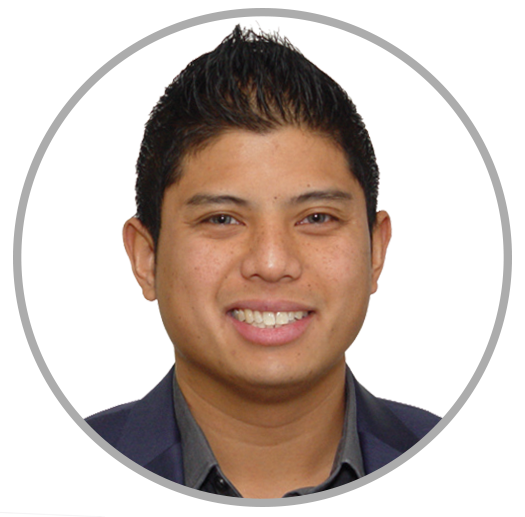 Gerame Galban, a Reservoir Simulation Engineer, has more than eight years of industry experience and is in his fourth year with CMG. 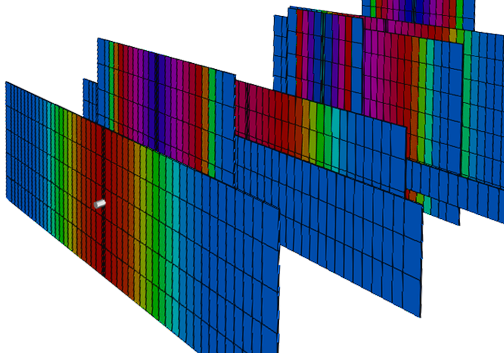 Gerame’s expertise is in unconventional resources, which includes both field and simulation optimization experience with hydraulically fractured wells. He holds a Bachelor of Science, Petroleum Engineering from the Colorado School of Mines.